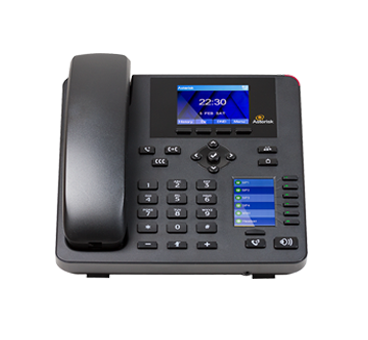 Offering the streamlined specification set comprises auto-answer, call waiting, and paging can help the users communicate easily and effectively. 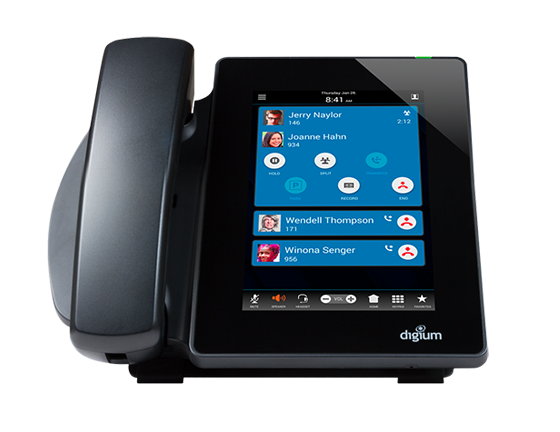 Digium A25 IP Phone is a right choice for the people who are looking for affordable phones for low-cost Asterisk deployments. 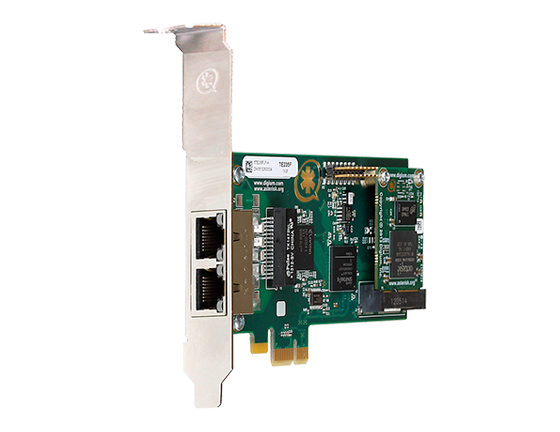 A mid-level gigabit receiver with 4 line registrations, 2 full-color LCD displays, a roll key for finding up to 30 contacts, and 2 switched 10/100/1000 Mbps Ethernet ports. 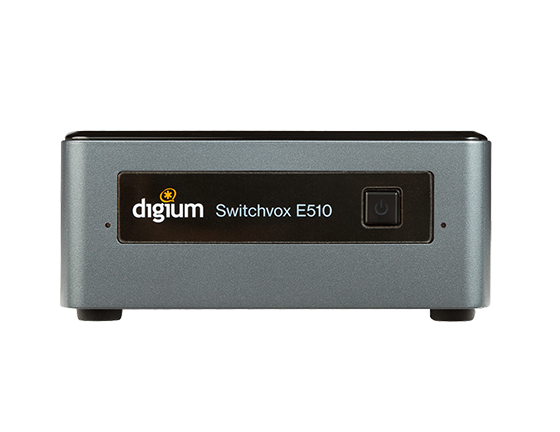 The model is ideal for the normal phone users who are looking for gigabit networking. 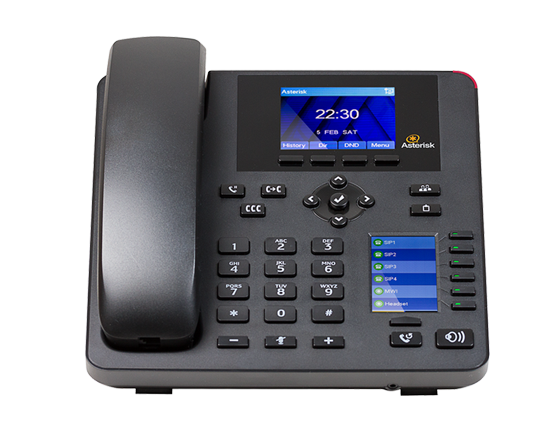 An entry-level value phone with 2 line registrations, a full-color LCD display, and 2 switched 10/100 Mbps Ethernet ports. 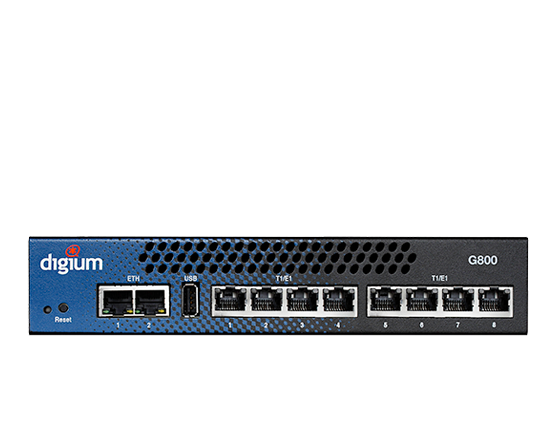 An entry-level gigabit phone with 2 line registrations, a full-color LCD display, and 2 switched 10/100/1000 Mbps Ethernet ports. 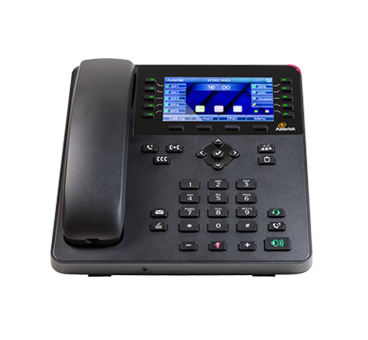 A mid-level gigabit phone with 4 line registrations, two full-color LCD displays, a scroll key for accessing up to 30 contacts, and 2 switched 10/100/1000 Mbps Ethernet ports. 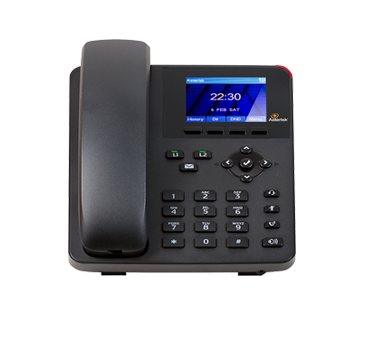 Get to know the features, capabilities and unique benefits of Digium A25 IP Phone.